Why do we invest? This question came to mind as I spoke with a friend over the weekend. Unfortunately he is currently out of work. Having worked for the same company for the last 15 years, he was suddenly made redundant. Redundancy is nothing new. I am sure many people reading this have gone through a similar fate. But as I apologised for his situation (although it was no fault of mine), it was his reply that resonated with me. “It’s OK. I’m alright for now until my funds run out”. His only source of income was his job and now that this has gone, he has no further income until he gets another job. His level of financial independence is only a matter of months. This is just ONE of the reasons why we invest. 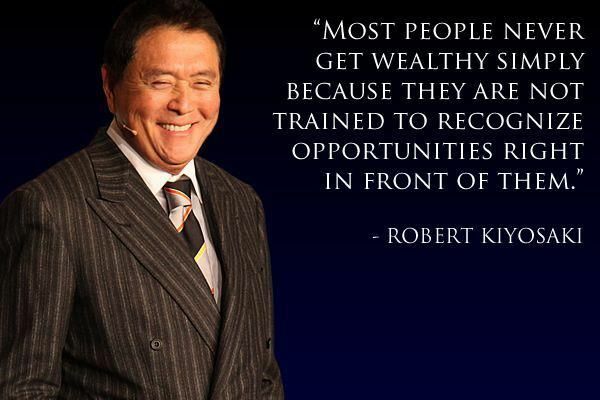 Creating a passive income allows you to build a system for making money without working for it. If your job is your only support system, what happens when it’s unexpectedly taken from you? There’s still all your outgoings but no income. As one of the greatest investors, Warren Buffet once said, plant a seed today to reap the rewards of tomorrow. So why do we invest? To avoid that feeling of stress and pressure when your money runs out. To prevent that anxious feeling when you are fighting to find your next job. It’s a shame they don’t teach these things at school. 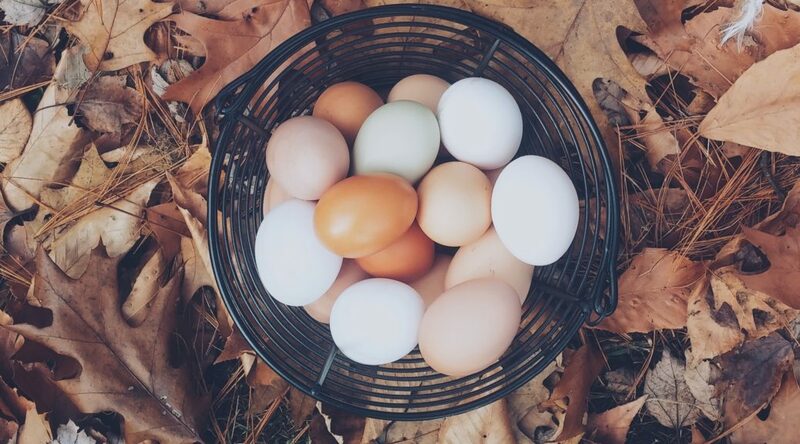 Relying on just your job for your income……well it’s like putting all your eggs in one basket. But not the kind you usually associate with investing.